IN BELGIUM THEY CALL IT POPCORN! We all know popcorn as a sweet and salty confectionery made from maize that is sold in cinemas. But it also gave rise to an R&B instrumental, The Popcorn, written by James Brown in 1969. 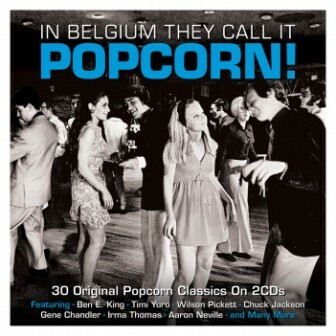 Around that time, a new form of party music developing in Belgium was named ‘Popcorn’ after the James Brown hits. Rather like Northern Soul in Wigan, it relied on disc jockeys, notably Gilbert Govaert, unearthing black soul singles from the early 1960s. Northern Soul favoured up-tempo tracks and Popcorn smoochier ones, which prompted a ‘slow swing’ dance. 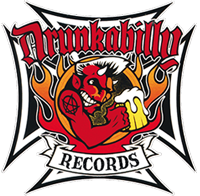 Enjoy this 2CD compilation including Timi Yuro, The Pentagons, Ben E. King and many more.